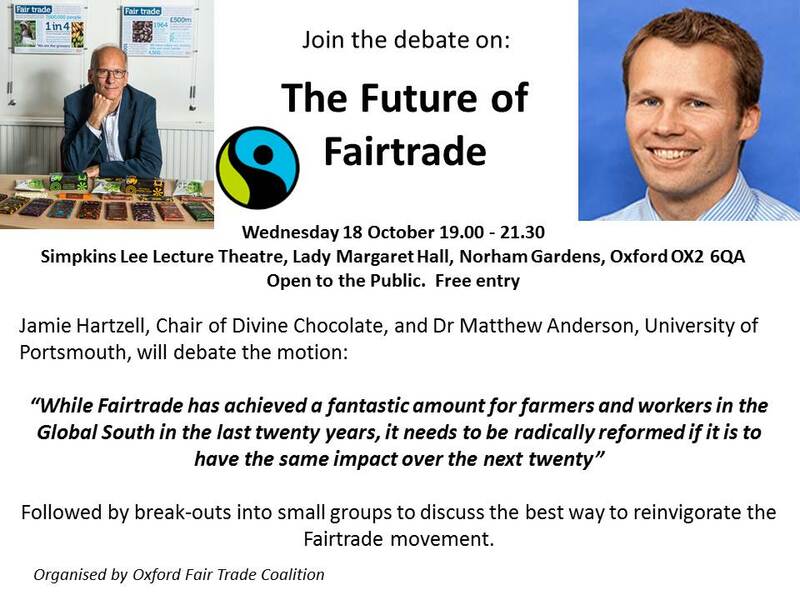 Jamie Hartzell, Chair of the Divine Chocolate Company and Dr Matthew Anderson, University of Portsmouth, will debate the motion. 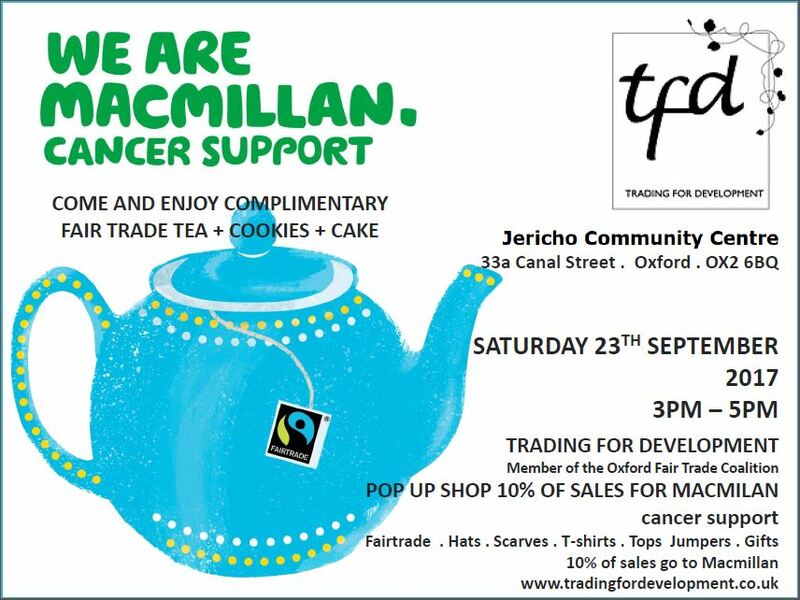 “While Fairtrade has achieved a fantastic amount for farmers and workers in the Global South in the last twenty years, it needs to be radically reformed if it is to achieve similar impact in the next twenty’, followed by break out into small groups to discuss possible ways forward for FT, followed by a vote on the motion! – might we promote it more widely? 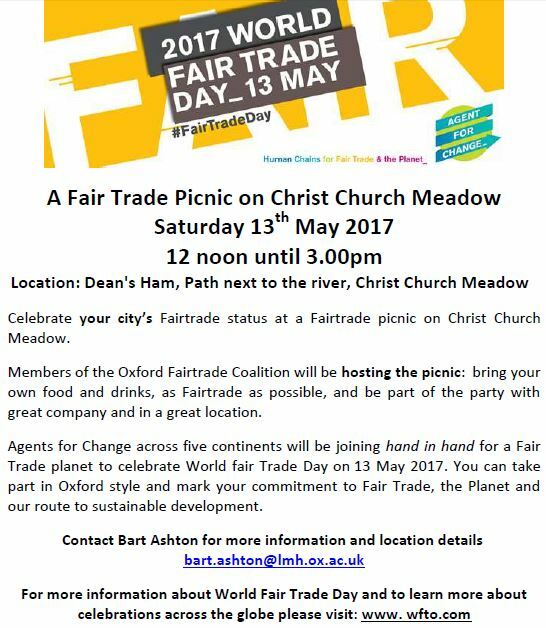 Join us for a lively debate and to share your ideas on how to build a stronger Fairtrade Movement.